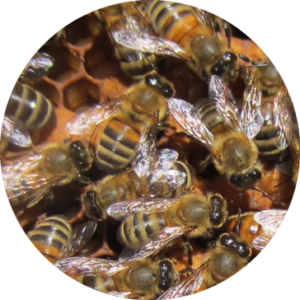 Bee Audacious – a conference for the bees and beekeepers – Audacious Visions for the Future of Bees and Beekeeping. 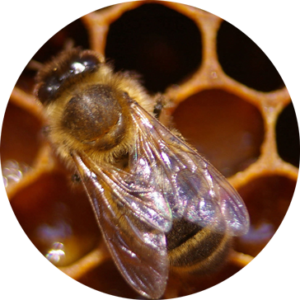 Bee Audacious is a collaborative working conference to envision bold evidence-based ideas through which honeybees, wild bees, beekeepers and pollination managers can prosper. 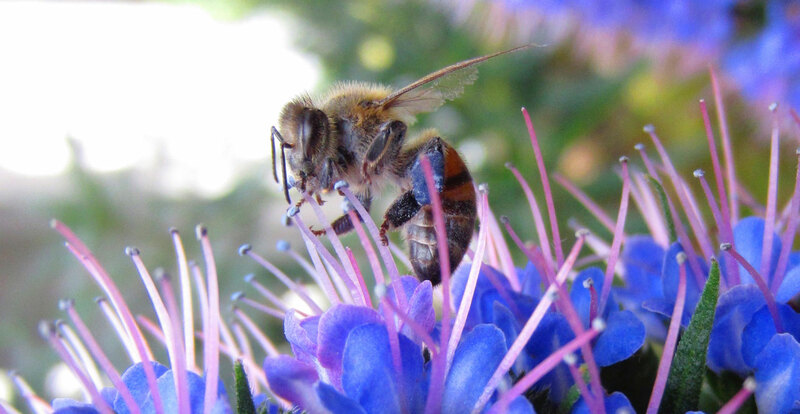 Bee Audacious Bay Area May 1, 2019: Bringing together people working on habitat in the San Francisco Bay Area. 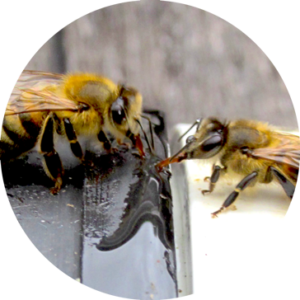 We can all make positive changes to help our pollinators! 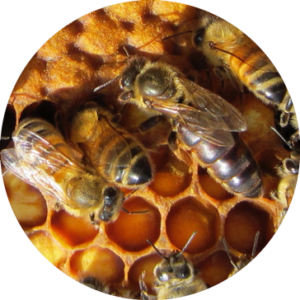 Plans are emerging for multiple projects from the ideas generated from Bee Audacious 2016. Public Panel hosted by Doug McConnell at Dominican University. Video available on youtube. Learn more about the format of the conference and the ideas generated at the original conference. Working Together - Thought Leaders and experts from across the Northern Hemisphere bring New Thinking and Problem Solving at the Invitational Conference. This is a Bold New Endeavor! Thought Leaders reported back on the Invitational Conference at a panel discussion held at Dominican University of California. Video and written report available. Top Thought Leaders and experts from all over the Northern Hemisphere gathered to ponder and propose new solutions and practices. Final report, prepared by Mark Winston and Nicole Armos, is now available. The document includes all the details of the conference including meeting format and ideas generated. 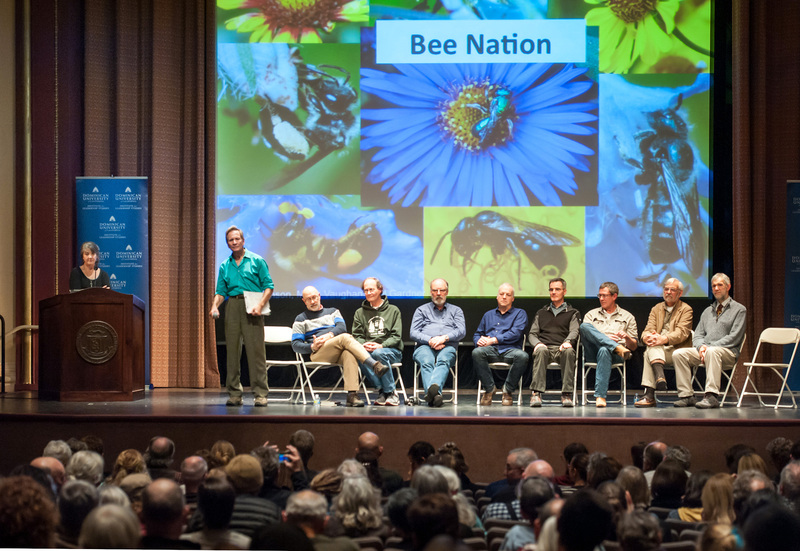 Action plans for the ideas and strategies generated by the 2016 Bee Audacious conference are coming together. A website for “10 x 10 + 10” is in development. 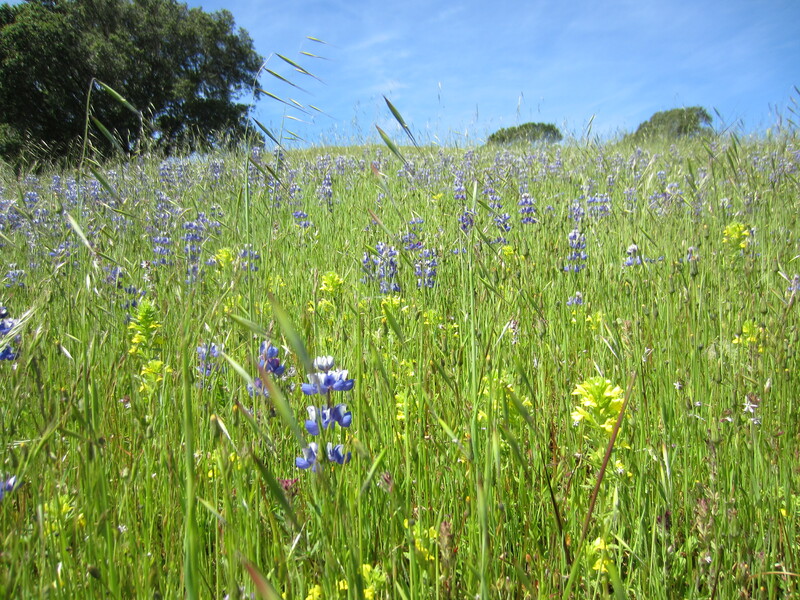 This site is intended to act as a hub for action items and education to restore habitat and preserve biodiversity. We are also working on long term plans for a full length documentary centered on habitat. Thank you for your financial support. 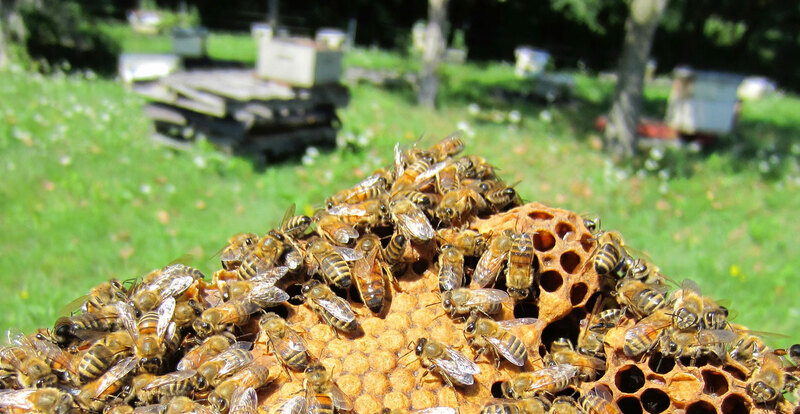 Together we can create a healthier future for bees—and for all of us. 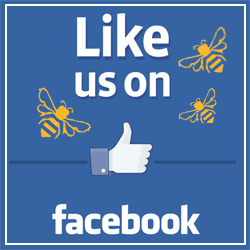 With your help we can make a real and powerful difference. 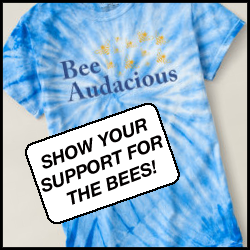 Don’t just be, bee audacious!